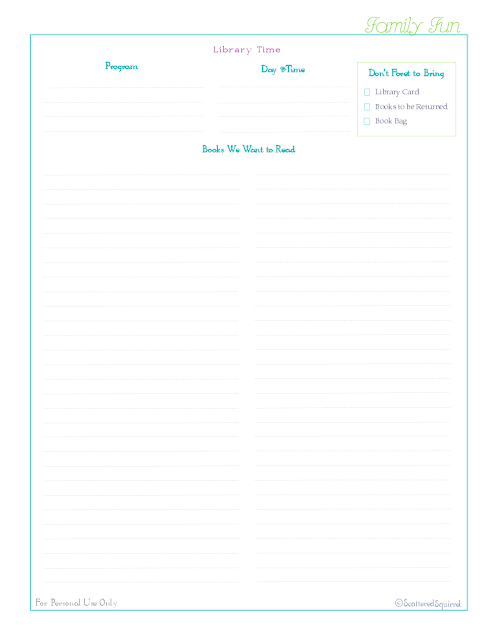 Concluding the Family Fun, and Free Printables! Our family has been through many changes in the last few years. One of the biggest of those changes was our oldest boy entering the teen years. Whether I’m ready for it or not he’s growing up right before my eyes, and (if I do say so myself) he’s turning into a wonderful young man. But with this growing and changing comes some family adjusting. Yesterday I posted about day trips . . . it’s actually kind of bittersweet because, as much as we love doing them, it’s going to start getting more and more tricky to schedule them in. You see, our Teen wants to work! And Travis and I are NOT going to discourage that at all. In fact we’ve told him we will help in anyway we can. I think it’s important, not just so he has a taste of working life, but so he has some independence. Maturity wise, he’s ready. 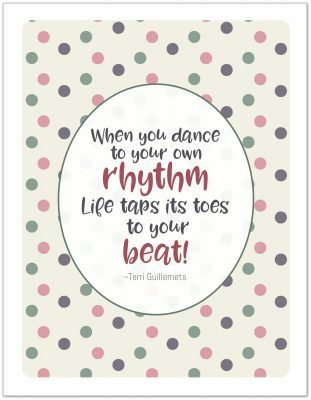 It just means that as a family, we have to adjust to the new rhythm that this will bring to our lives. Moments matter. ALOT! One of the things our family really likes to do, is Family Movie Night. I love the cozy feeling of everyone settling in to watch something. That it brings us together. And best of all, with services like Netflix, Shaw on Demand, and Sony’s PlayStation Network, throwing together an impromptu movie night is a piece of cake! To help with this I whipped up a printable for the Family Fun section of my HMB. Another way to continue capturing those moments, is to share an interest. In our house, that’s a love of books! Literature of all shapes and sizes. My teen seems to share my love of sci-fi/fantasy, and Liam seems to enjoy all the books his big brother used to love. New home town, means new library to check out, because we’ve exhausted the one here. (Small libraries are wonderful, don’t get me wrong, but the more the books the better for this girl!) So, I whipped up another printable. There were three purposes to this one: a reminder to bring the old books back, a place to keep track of any programs the library runs that we attend, or would like to, and of course, our reading wish list. The wish list is the important one. 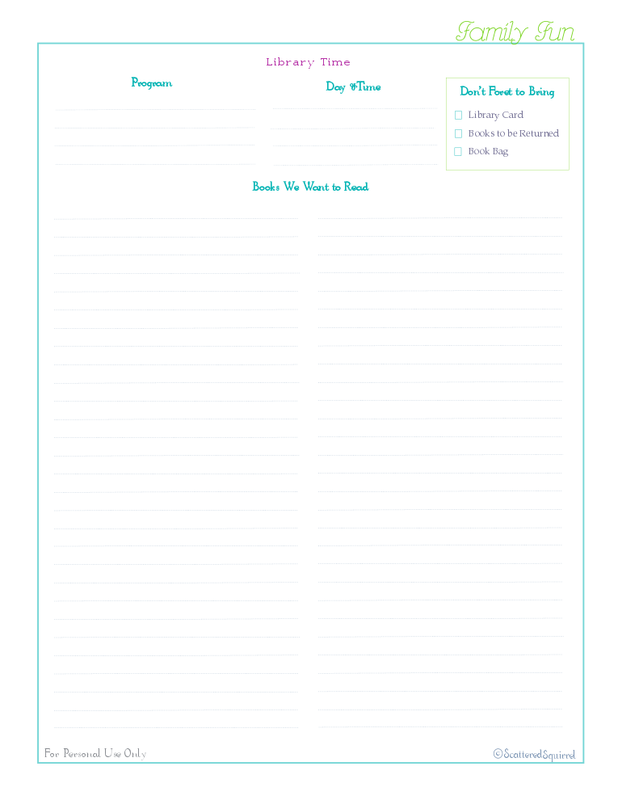 It will enable me to take out the right books for our Teen (if he doesn’t have a chance to get there himself) and I won’t be forgetting what book/author it was that I was meaning to check out. This one is the last printable for the Family Fun section. I’ll be back on Monday with a recap, and a plan of attack for the rest of the HMB. 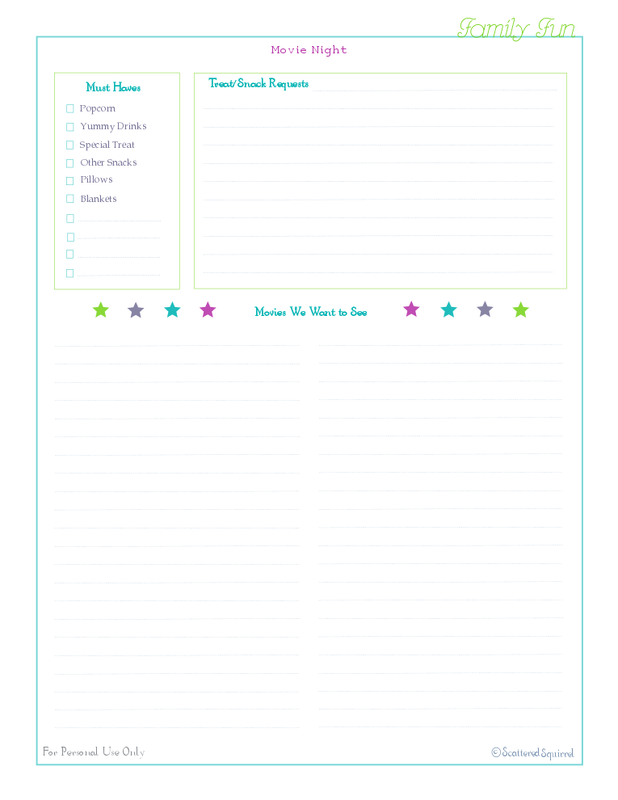 I do so hope you enjoy the printables! As always, just click the caption to get a copy of your own. I understand the preview function isn’t working right now, for reasons I cannot fathom, but if you click download, the files will download. So, does anyone else have a Family Fun section in their HMB? Thinking about putting one in? Previous Post: « Planning Those Day Trips and a Free Printable for you!! !